You are looking at one of our beautiful UPcycled & handcrafted pint glasses. Each one is made from an empty 22 ounce beer bottle. ALL items are 100% handmade right here in San Diego, CA! Please read the details below and contact us with any questions or requests for custom orders!!! 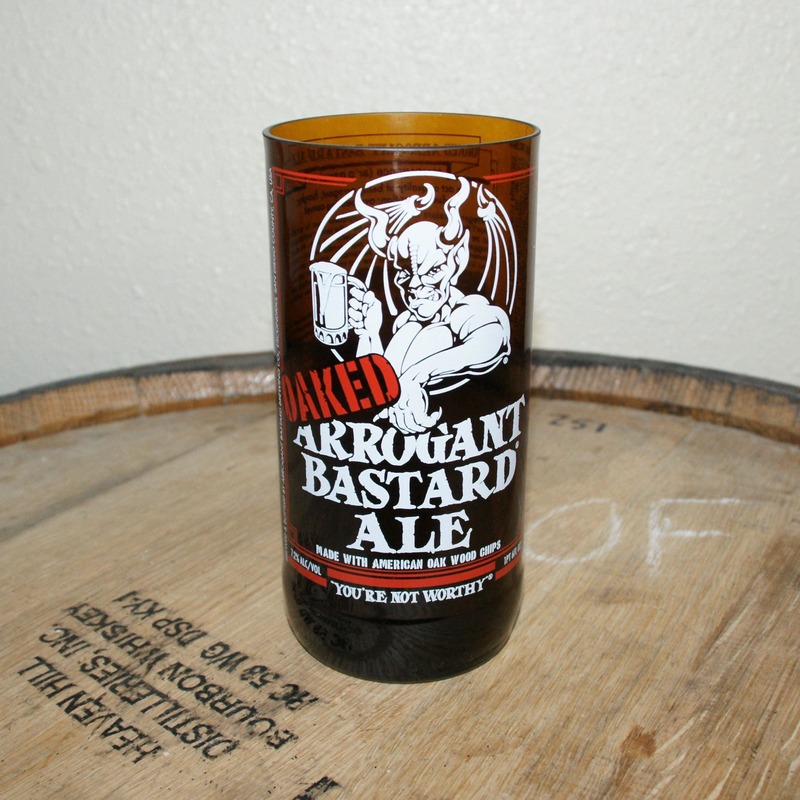 *ALL pint glasses are handmade.